Vegan Twisted Barrel Ale on the move and Summer Beer festival . Vegan and Veggie friendly Twisted Barrel Ale are moving from their current premises in Coventry city centre FarGo Village. The new premises will be in nearby Far Gosford Street. Just a few doors down. The new site is much larger with a brand new 24 keg bar. Producing roughly three times more beer than currently. The entire bar and Brewery will be moved shortly and the Summer Beer Fest is the last opportunity in the current site to enjoy a fine list of beers. Included are 16 keg lines and over 15 cask beers. Along with cans and bottles that can be taken home. Gluten free beer is also available. street food on the Saturday 26th August. The Beer festival is running from the 25th until the 28th August from 12.00 until 20.00. Find them at Unit 5 FarGo Village, Far Gosford Street, CV 1 5ED, Coventry. If anyone’s trying to plan their weekend, this is the keg order for the weekend. When each keg is gone they’ll move onto the next round for that tap. Expect most of round 1 to be gone tonight / early tomorrow afternoon. What this list proves is there’s a tremendous amount of Vegan friendly beer locally and in the U.K, and that the move towards this is becoming more popular. For full details of the Beer festival see the Facebook link below. Photos are not my own and from Twisted Barrel Ale and The Indian Lunchbox with thanks. Apologies for the lists but the amount of Vegan friendly drinks available is testimony to a changing industry and I wanted to show how many choices are out there. Please note the list of beers is correct at time of going to press and maybe subject to change. Thanks to the Brewery for the lists via face book. Beginning on the 20th August The Warehouse Cafe is introducing their Vegan Sunday Roast lunch menu. From 12-3pm every Sunday. With gluten free and kids options. The menu is below. Vegetarian restaurant Bistro 1847 in the Great Western Arcade are offering 50% off in August. This offer is for up to 4 people on the A La Carte menu. Offer available from Sunday until Friday. Only available when booked via the link and add August 50 in the comments. Vegan eatery Natural Healthy Foods have a curry, Jazz night on Sunday 27th August. This is a ticketed event. Tickets are £20. £2 of which will go to charity Animal Healing Trust and horse rescue. Jazz will be from the Mish Mash Quartet. As mentioned in the last tasty morsels The Vegan Grindhouse have a residency at 1000 Trades in the Jewellery Quarter beginning on the 15th August until the 26th August. Every day apart from Sunday’s for your street food Americana. Mex It Up have a Kitchen takeover ‘Thai it up’ on Sunday 20th August at The Pie Shop in Stirchley. A set menu of delicious Thai Vegan food. From 17.30-21.00. The menu is £15.00 per person. Starter : Mixed platter of crispy fried tofu, spring rolls and garlic n soy fried beansprouts with dipping sauces. Dessert: Sticky Coconut Rice with Mango Sorbet. The first of a regular series of pop ups for Mex it up. The Pie Shop is on the Pershore Road. Digbeth Dining Club regulars The Indian Rasoi are opening up an eatery and cocktail bar in Birmingham city centre. Called The Indian Streatery it’s due to be open from Saturday 26th August. Their Chaat is legendary and with a plethora of veggie and vegan options it looks set to be one of the best places for meat Free options in the city centre. It’s to be based in the original Adams restaurant building just off New Street on Hill Street. Look out for more details on this blog when I have them on menus and a review in due course. On 26th August Fletchers Bar in Kings Heath have a tapas tasting day. Free samples a plenty from 1-5pm. Well worth discovering. 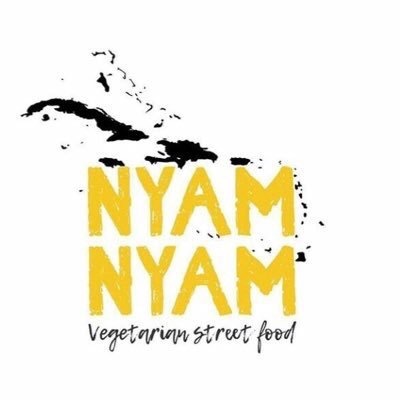 And, Nyam Nyam, the Caribbean vegetarian and vegan street food trader will be at the Kings Heath Street Food Market this Saturday, 19th August. 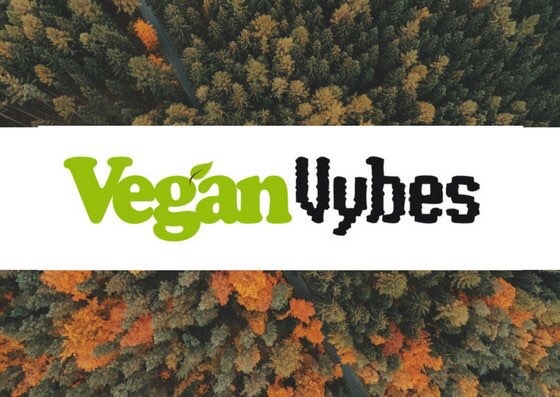 Vegan Vybes are at Two Towers Brewery for a pop up on August 19th. They will also be hosting the Kings Heath Vegan Community Market on 29th July from 11am-15.00. Wolverhampton based company Cakes and Ish will be present. Karma Collective has announced another vegan business in its collective. Most people will know Karma Collective through its existing tattoo studio or Purely Vegan Store & deli both located in Kings Heath. However the latest project is based in Stirchley and is simply named The Pie Shop. This new venture will bring something new to the ever growing vegan community and hopefully encourage more people to eat cruelty free. Stirchley is an up and coming area and Karma Collective hope to bring new interest to the area with a menu full of tasty pies and pizza. The idea is to engage with the local community as well as the established vegan community by opening the first 100% plant based pie shop in the West Midlands and quite possibly the UK. The menu will offer a growing variety of pies based on everyday favourites to some more unusual combinations. Both savoury and sweet, as well as pizza and differing specials. All served with a choice of vegetables, potatoes or chips. The Pie Shop aims to provide a basic need for tasty home cooking at affordable prices. The setting is a fusion of olde world meets modern world. Eat in or Take away is available and a local delivery service is planned for the future. As well as providing tasty food, The Pie Shop will also be raising money for Animal Charities currently supported by Karma Collective by donating profit from certain meals to Wonky Pets Rescue and also The Maggie Fleming Animal Hospice. The Pie Shop will also host a number of regular evening kitchen take overs with various themes by different caterers. The Gunmakers Arms are holding a Vegan cheese night on Thursday 27th July from 7.30pm. Expect cheese and Two Towers vegan friendly beer. Sally from the fabulous Vegan in Brum blog will be introducing and talking about the cheeses. The Beer Yeti blog will also be in attendance matching the beers to the cheese. This event is part of Birmingham Beer Week 2017. From the 21-26th August The Vegan Grindhouse are taking over the kitchen of a 1000 Trades in the Jewellery Quarter. South American food and drinks independents Bodega are opening in Sutton Coldfield. 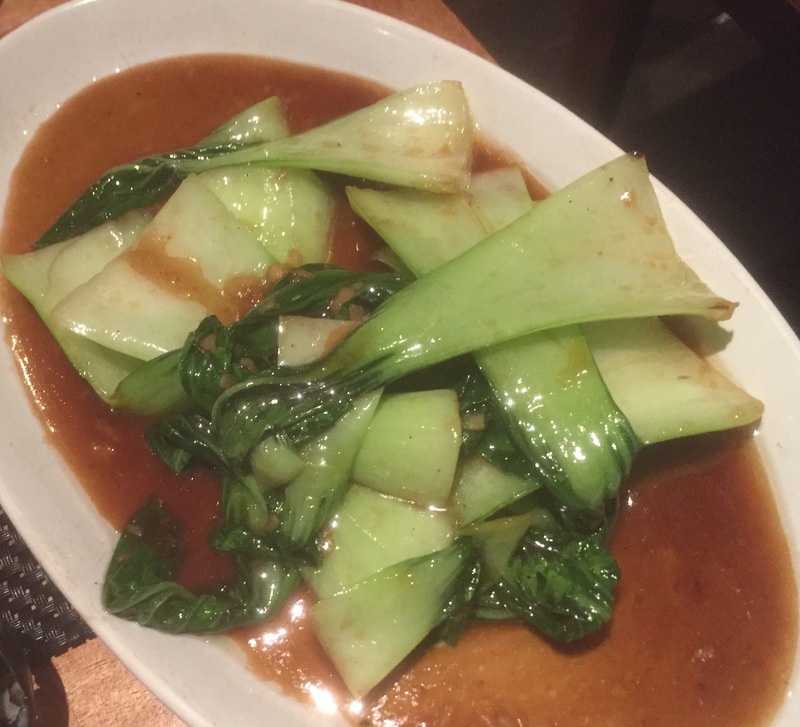 There menu is full of Vegetarian friendly dishes and has a Vegan menu too. So with cocktails a plenty and a fun filled vibe those summer nights may just go on and on. Oh, and new Vegan cafe Fressh is due to open in Birmingham at the City Arcade in October. I’ll have more on that soon. All Photos courtesy of restaurants and businesses with thanks. #TastyMorsels: New Veggie and Vegan happenings. Nyam Nyam will be bringing their Caribbean vegetarian and Vegan food to the Moseley Festival on the 1st July. http://www.facebook.com/nyam_nyam_brum for updates and details on menus. The second Vegan Vybes event is set for Saturday 17th June at Kings Heath Community Centre on Heathfield Road. They are popping up to share with you the joys of vegan living through urban food. Come and have a great time, meet new people, enjoy a truly lovely community atmosphere and take part in the vegan vybe. 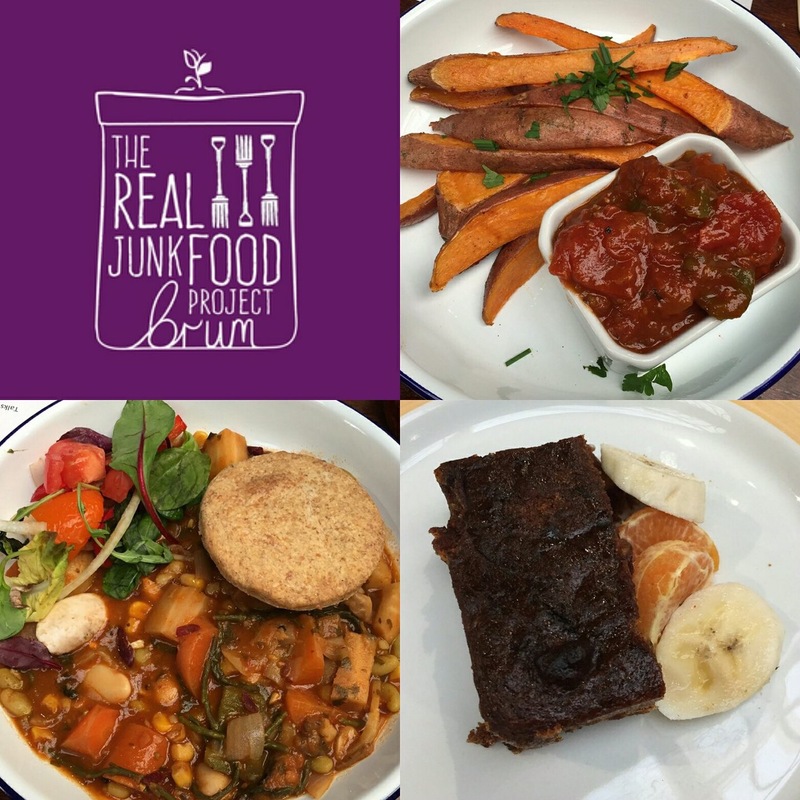 The Real Junk Food Project have another one of their Vegan pop ups at The Gunmakers Arms on the 17th June from 6-9pm. Free admission. In fact they are at The Gunmakers Arms every month with vegan friendly beer from Two Towers Brewery. Pizza Express have announced that From June 20th, they will have a Vegan mozzarella alternative on the menu. Made in Italy using Italian ingredients, it melts perfectly in the pizza oven and gives a creamy finish to any pizza. To celebrate, they have taken some of their favourite ingredients and created a new pizza recipe that combines artichokes with new season asparagus, red onion, garlic oil, black olives and seasoning all on a classic dough and passata base. Called the Vegan Giardiniera. The vegan mozzarella is available across the board on all their pizzas. 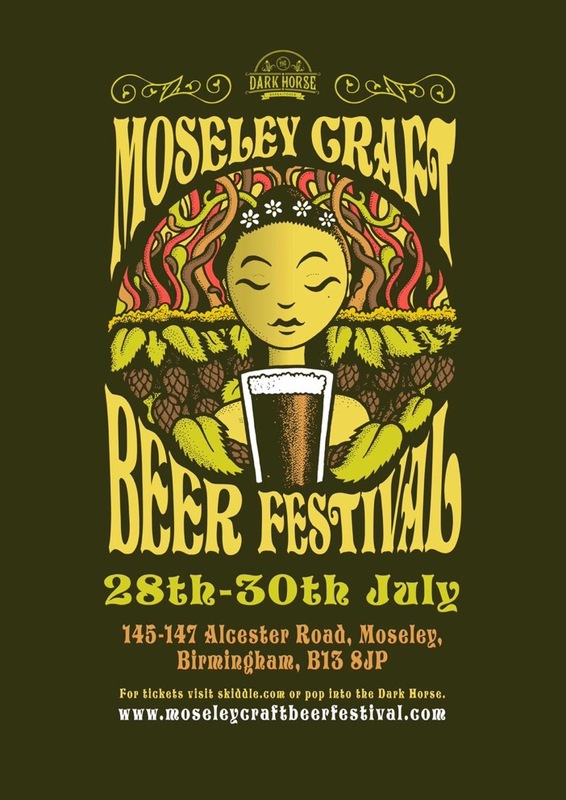 Moseley craft beer festival is on from the 28th-30th July at The Dark Horse. Expect to find Vegan and Veggie friendly beers and lots of laughs. 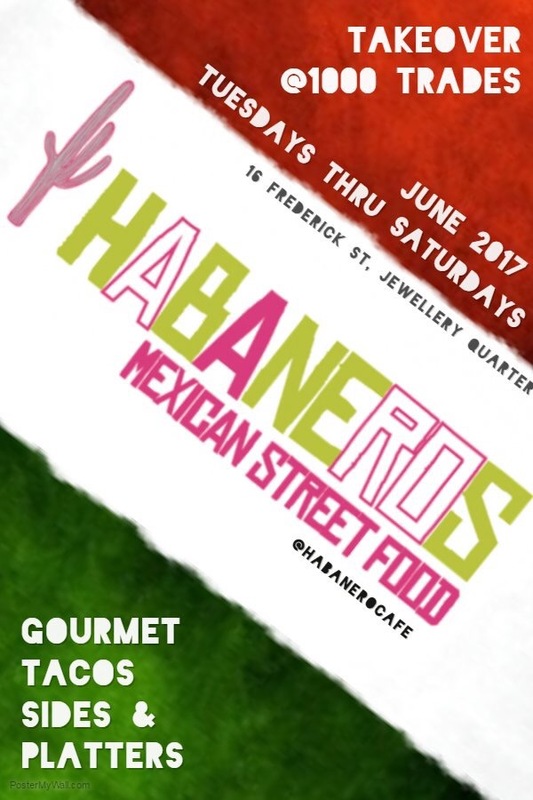 Burrito top dogs Habaneros have begun a kitchen residency at craft beer pub 1000 Trades in the Jewellery Quarter. Expect some lip tastic veggie friendly burritos and tacos on the menu. Otherwise catch them In city centre near the cathedral in their street food burrito mobile. Tipton pie people Mad O’Rourke’s have a Brewery selling pies opening later in the year in Digbeth. Veggie and vegan pies a plenty. Expect opening sometime after August. Watch this space. 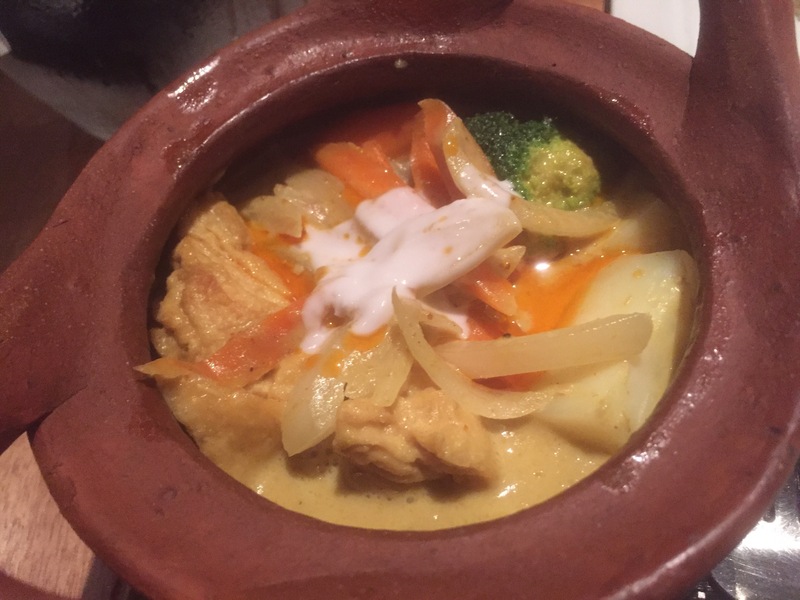 Finally, Veggie Foodie favourites Sabai Sabai will be opening up a fourth venue for their fine Thai food in Birmingham City Centre. Open later this year on Waterloo Street. Following on from the original Moseley restaurant, Harborne, and Stratford Upon Avon.